Throughout the past 15 years, we have gathered a vast knowledge in commercial electrical installations and maintenance. We have years of experience managing properties of all sizes. We can offer you confidence and peace of mind knowing that your work will be completed promptly and professionally. Our professional and detailed estimates are FREE for new installations. 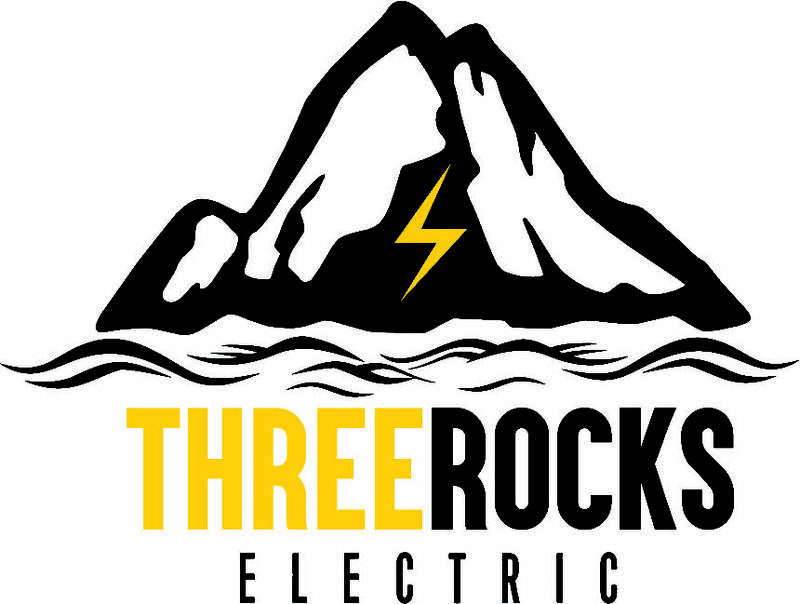 For upgrades, total project design and installation on electrical wiring, give our team a call. Same-day service may also be available. We are licensed, bonded and insured.